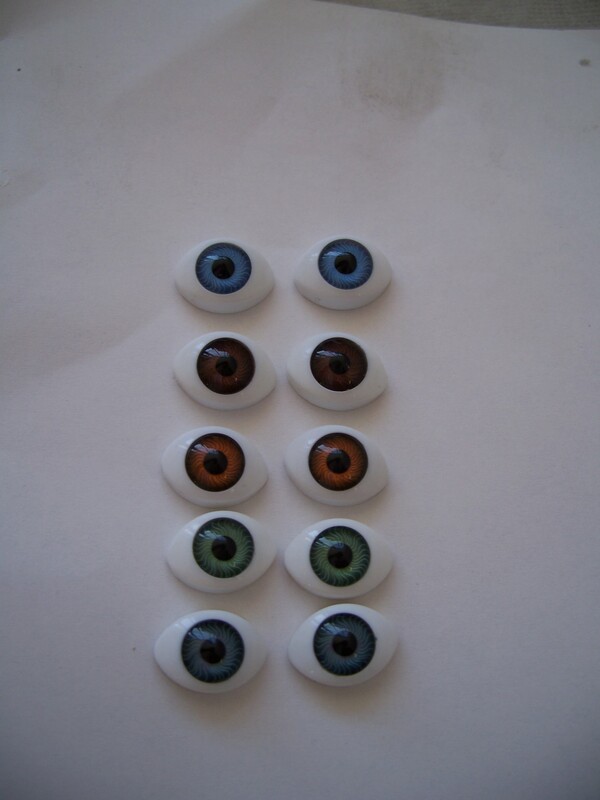 Create-A-Doll Eyes are renowned World Wide. 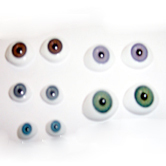 Select from a large range of Acrylic & Glass eyes. Colours & sizes as per listings. 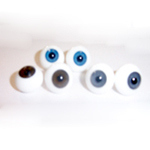 Most round eyes are being discontinued by manufacturers so check availability first. 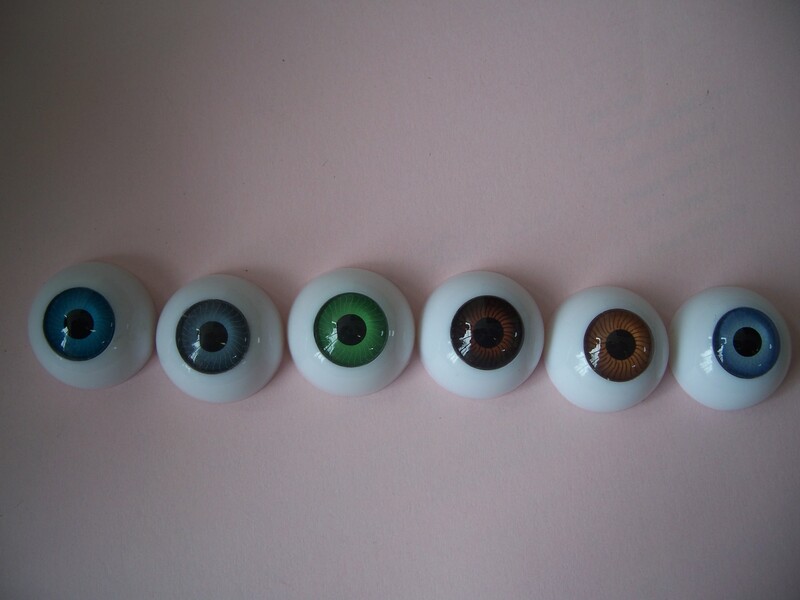 All glass eyes are paperweighted. 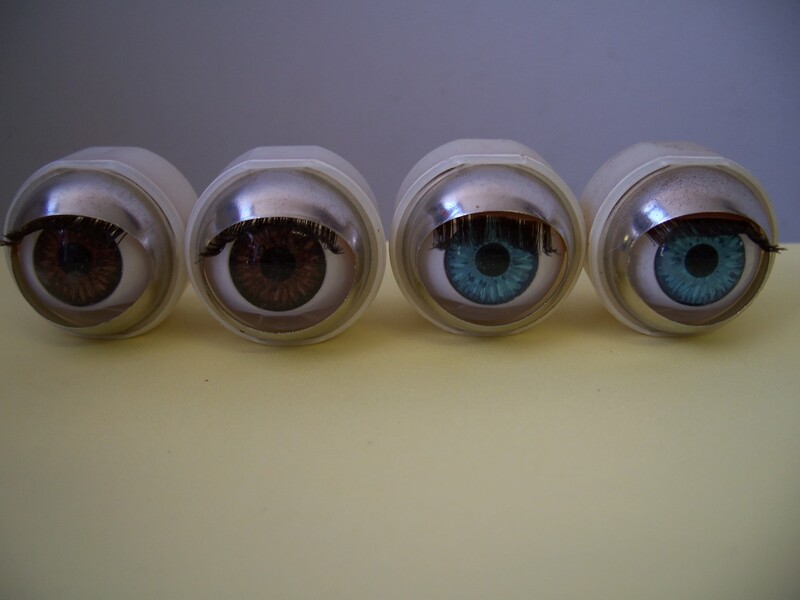 True Eyes are the most realistic. 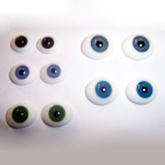 Great for porcelain dolls, antiques, cloth dolls, sculpting & re-borning. 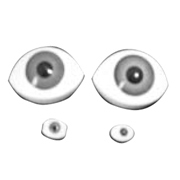 Italian Closing Eyes – Special!